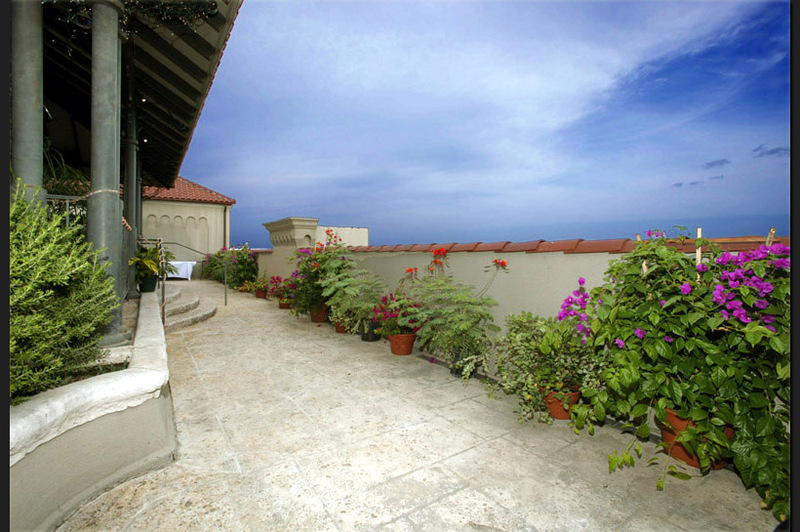 Click here for photographs of the rooftop terrace. The Bushnell features a 5000-square foot rooftop terrace, with breathtaking views of downtown San Antonio. Built in 1926 in historic Monte Vista, the Bushnell is a perfect location for weddings and receptions. The terrace includes a caterer's kitchen, restrooms, and state-of-the-art sound system.